Introducing one of 28 new contemporary homes underway in BendTrend at Trailhead within the award-winning Tetherow neighborhood. This homesite embraces gorgeous territorial vista views backing to common space and the Deschutes National Forest playground providing the perfect launchpad to recreation while ensuring coveted privacy. The unsurpassed craftsmanship of a BendTrend home will shine through this single level open floor plan oriented to take advantage of Cascade views from the master, great room, and outdoor living space. The progressive contemporary design highlights clean, simple lines with neutral softness throughout the interior. Hardwood floors grace the main living areas, quartz counters throughout and fully tiled bathrooms. Slated for mid-Spring completion. If you’re swift enough, you may select your interior finishes. This enclave of homes is across from Tetherow pool, fitness and restaurants! Social membership is included. Please, send me more information on this property: MLS# 201900766 – $950,000 – 19155 Gateway Loop, Bend, OR 97702. 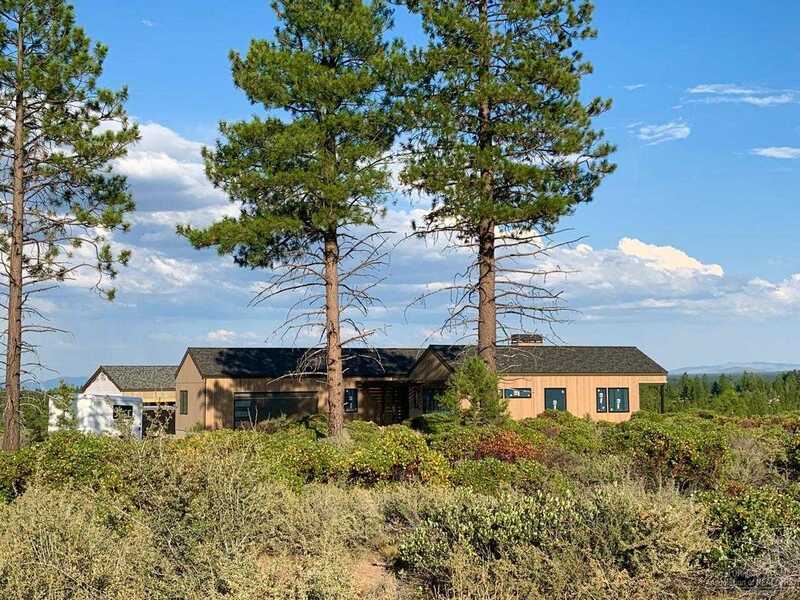 I would like to schedule a private showing for this property: MLS# 201900766 – $950,000 – 19155 Gateway Loop, Bend, OR 97702.